Michele J. Givens, Publisher and General Manager, Editorial Projects in Education, Inc. The complete schedule, program and other details can be found at gilbaneconference.com. 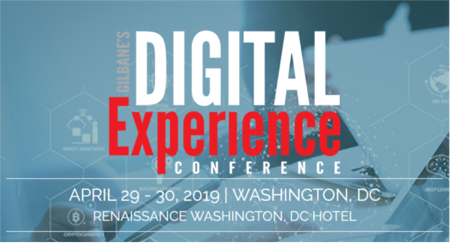 Stay up-to-date between now and the conference with the Gilbane Advisor.